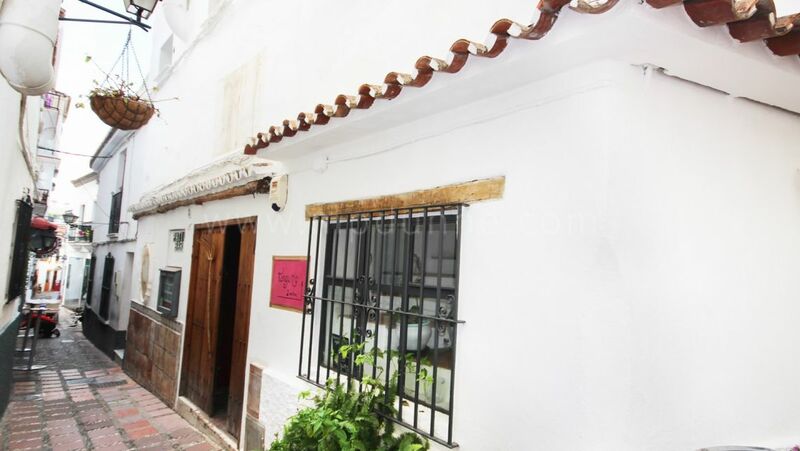 It goes without saying; the most important thing to do when looking to sell your Spanish home is enlist a really good real estate agent. You will want maximum exposure so find out where the agent will be advertising your property. Check your agent’s website – is it modern, clean, user-friendly and adapted for smartphones and tablets? Ensure the agent will also list your home on all the major online property portals because surveys show 95% of buyers start their property search online. Once you know there will be eyes on your property you’ll need to make sure it’s looking good, especially if you want to obtain the maximum sale price – and let’s face it, who doesn’t? Although it’s difficult for friends to be critical, it’s worth asking a few of your most honest pals to appraise your property as a buyer might. What negative and positive aspects stand out? Are their eyes drawn to that dripping tap in the bathroom, stain on the carpet or broken paving stone by the swimming pool? Or perhaps they really love the view from the terrace or traditional open fire? Their feedback can help you identify any items which must be attended to, as well as any of your home’s assets which can be emphasised. 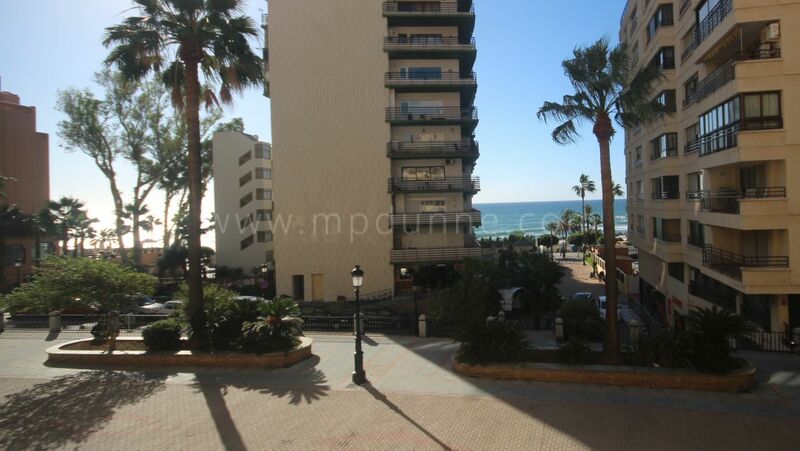 For example, the sea views from the terrace of this family home on Marbella’s Golden Mile are a real show stealer. It’s worth investing in a professional deep clean for your home. This should include steam cleaning of any carpets, drapes and soft furnishings. Floor and wall tiles, too, can be given a new lease of life by pressure washing/ steam cleaning. Where grout or sealant has gone mouldy, it is certainly worth the time and effort digging it out and replacing it. Likewise, giving grubby walls a lick of fresh paint is also a must. Don’t forget your swimming pool – it’s a major selling point, and just because it’s winter doesn’t mean people will think it’s acceptable littered with fallen leaves. 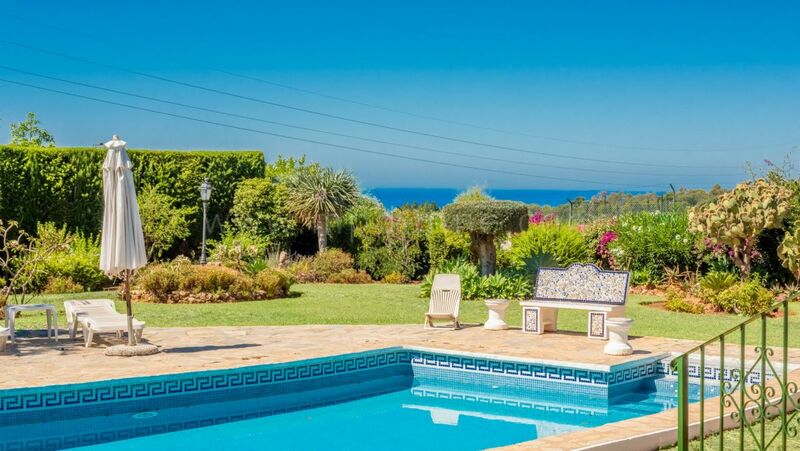 A large proportion of people buying property in Marbella are looking for holiday homes and will be very focused on the outdoor space. Consider bringing in a gardener to prune your shrubs and plant a few attractive flowers. Pay attention to both the back garden and the front of the house, to make sure your property has ‘curb appeal’. 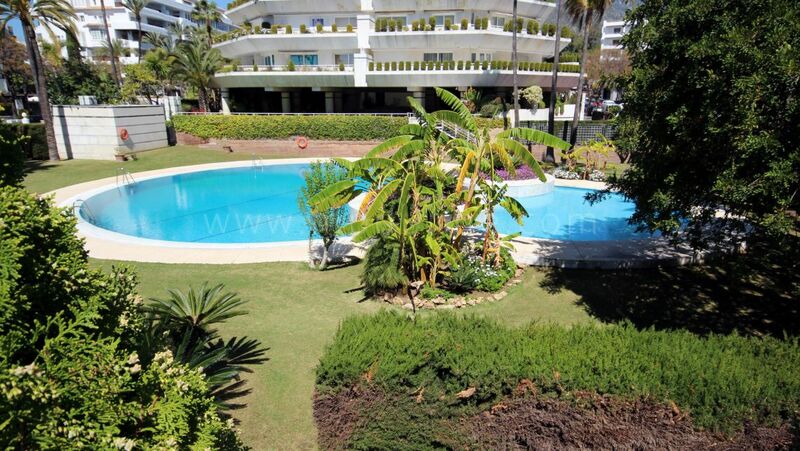 Look how attractive the pot plants have made the pool area of this villa in Benahavis. It’s a tall order asking vendors to make their home a bit less ‘homely’ but those who do can achieve a higher asking price. Buyers need to visualise themselves living in your home. If it is packed to the gills with your prized collection of teddy bears or covered with pictures of your extended family, it may alienate viewers. You also want to create an impression of space, so be sure to pare down rooms with too much clutter or furniture. You will need to box-up your belongings when you move out anyway, so start early and pop a few bits into storage. Don’t let buyers feel that there might not be room for their growing family or that there isn’t enough storage. This duplex in Las Tortugas de Aloha is a great example of a neutral space. It can seem counterintuitive to go out and buy new things for a home you’re moving out of, but there’s nothing like a faded bedspread and garish curtains to mar an otherwise nice property. Things like cushions, towels, rugs and plants don’t have to cost a fortune and can bring cohesion to a previously mismatched or bland space. Be sure each space reflects the purpose it was designed for – i.e. if it’s a bedroom it should look like one, rather than a storeroom. 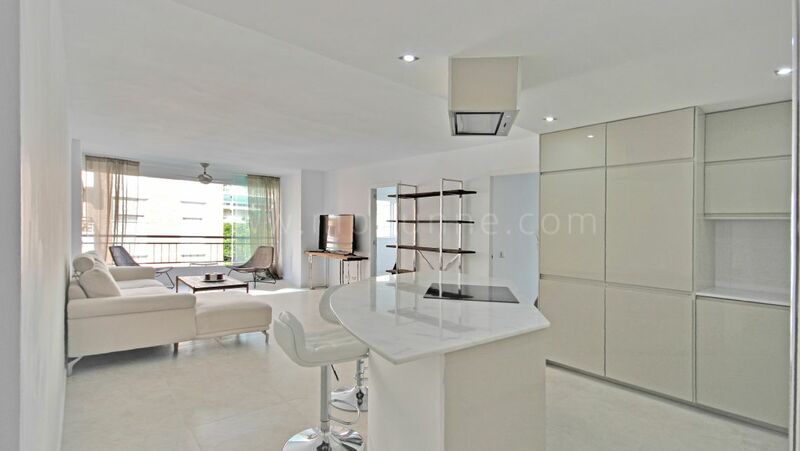 This contemporary villa for rent on Marbella’s Golden Mile is an exceptional example of a home in pristine condition. If you’re planning an open house, send your pets to stay with a friend or relative for the day. Not only do animals put off some buyers, strangers coming into the house will also be stressful for your pets. Be sure to clear away any pet food bowls, litter trays and beds. Ensure there’s no pet hair on the sofa or carpet and use a room spray to eliminate any smells. Once your home is looking in tip top condition it’s time to get some fantastic photos. Great looking images will get buyers through your door. If your agent doesn’t take professional quality images, it’s worth paying for a professional photographer yourself. 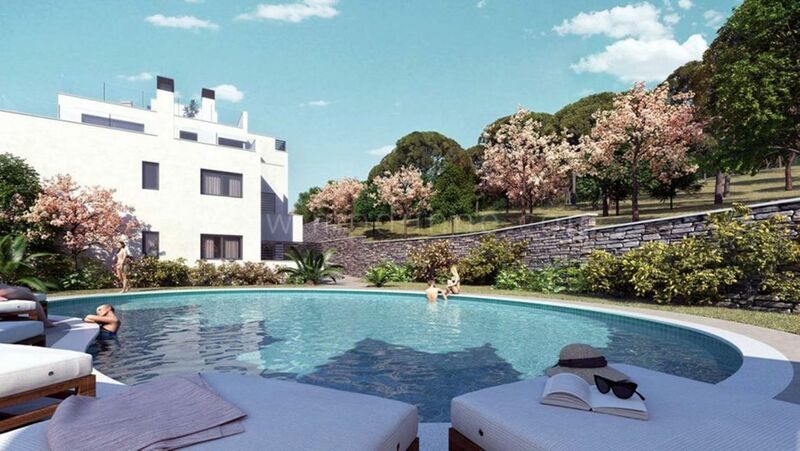 Here at MP Dunne Properties, a specialist in Marbella real estate, we use high tech camera equipment with a wide-angle lens, allowing us to get attractive shots in the smallest or most awkward of spaces. We also understand the best angles and lighting conditions to show your home to its full potential (take a look at these photos we took of a two bed penthouse in Nueva Andalucia, for example). We also can arrange for a photo shoot of your home with a professional photographer. It may be inconvenient, but when you’re selling your home it’s important to be ready to show potential buyers round at any time. This means not going to work leaving washing up in the sink, or the bed unmade and keeping things generally clean and tidy. Ensure your home is always prepared for an agent’s visit and be as flexible as possible in allowing them access. It is so much easier to show a prepared property, in Marbella we spend up to 80% of the year on our terraces, balconies and porches. Open the grills and doors and allow the exterior to come in! Give the agents’ keys where possible, especially if you do not live in the house. MP Dunne Properties shows houses 7 days a week, which means potential buyers can view your home on the weekend without interrupting your day plans. We know from experience, properties with keys get shown more frequently and get sold quicker! 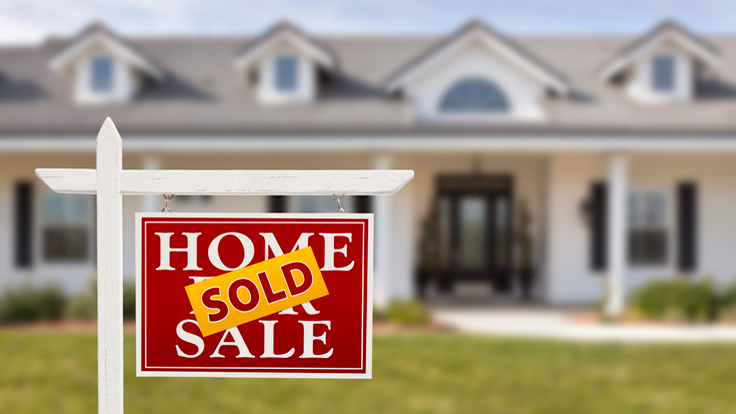 Not everybody likes them, but it’s an undisputable fact that ‘For Sale’ signs sell homes! Surveys have found that more than half of homebuyers look out for and react after seeing ‘For Sale’ signs. Here at MP Dunne, we receive calls every day from people who have seen our ‘For Sale’ signs on homes and want to view inside. Having seen your home from the outside and checked out the surrounding area, these buyers are already ‘warm’ and more likely to be interested in your property. The fact that you’re selling your home is not really something you want to keep secret! Word of mouth is a powerful sales tool, so you should also share a link to your online home listing via any social media outlets you use. When you’ve spent a lot of time (and invested money) ensuring your property is looking tip top it can feel a little bit demoralising to receive low offers. Don’t get offended, it’s not a sleight against your home. Remember this is a business transaction – the buyer obviously likes your house enough to be making an offer, but of course they want to get it at the best price. So don’t take it personally – now is the time to start negotiations. Once you have secured the sale don’t let it stall over the small details. If the buyer wants the curtains included, for example, and you had been planning to take them with you, it is probably worth just taking the hit. Consider the cost of buying new curtains in relation to the overall sales price. If we’re talking about a €500k sale, looking at the bigger picture, spending €1k on new drapes still makes business sense. On the other hand, if there are any curtains/carpets/fixtures/fittings that you really don’t want to include in the sale then remove them prior to opening your home to viewings. 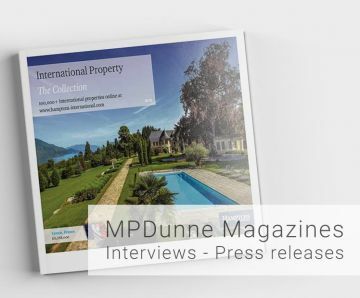 If you would like to know more about how MP Dunne can help you sell your property in Marbella please call the team for a no obligation chat on 952 866 072 or (from the UK) 020 3287 2745.